Today, there are an abundance of photo blogs, and there are even video blogs as well. Mobile blogging devices may well change the definition of blogging entirely by making it possible for bloggers to create new kinds of posts. 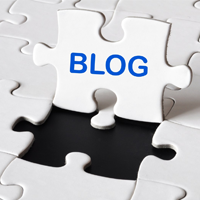 Another element of the blogosphere that is starting to redefine blogging is the corporate blog. 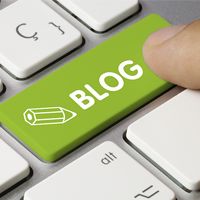 As more companies hire writers to keep blogs with the sole purpose of creating positive buzz about their brand, bloggers across the globe are arguing about whether these manufactured blogs are really worthy of the name.